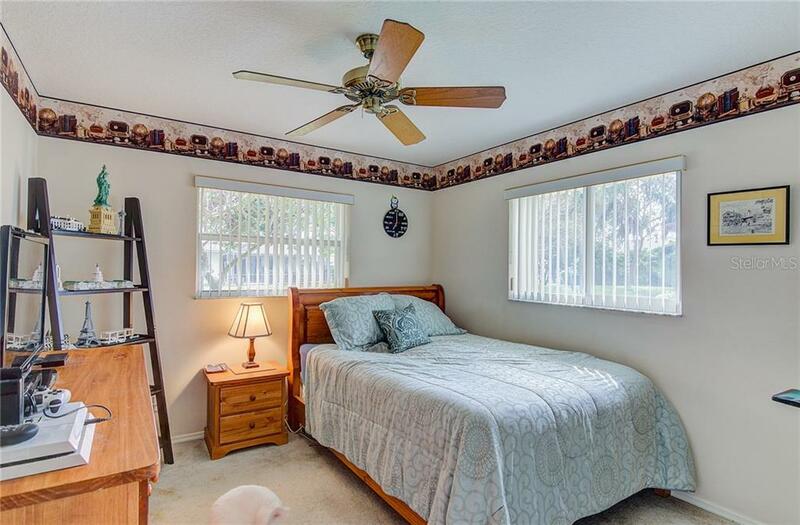 Ask a question about 531 Pennyroyal Pl, or schedule a tour. 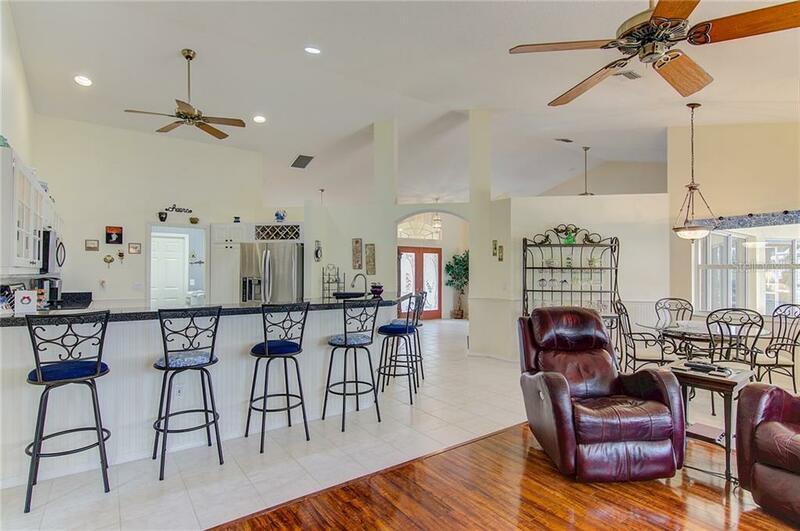 This split plan home with 2,035 sq. 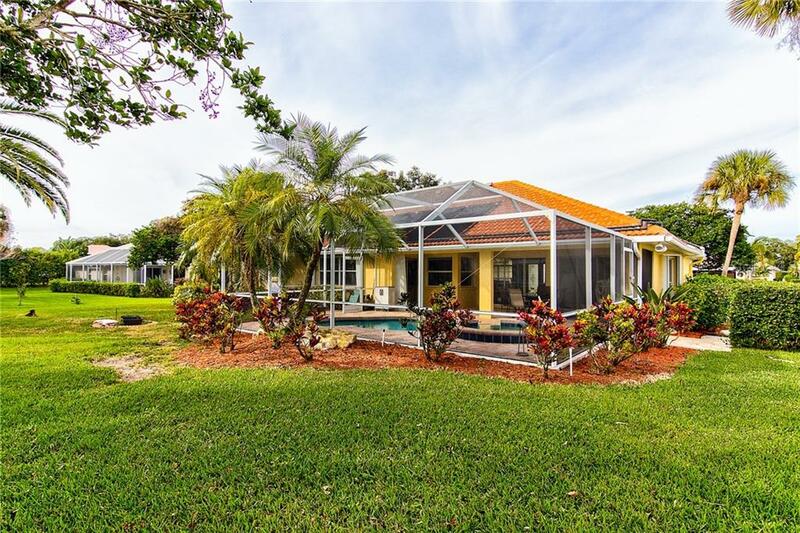 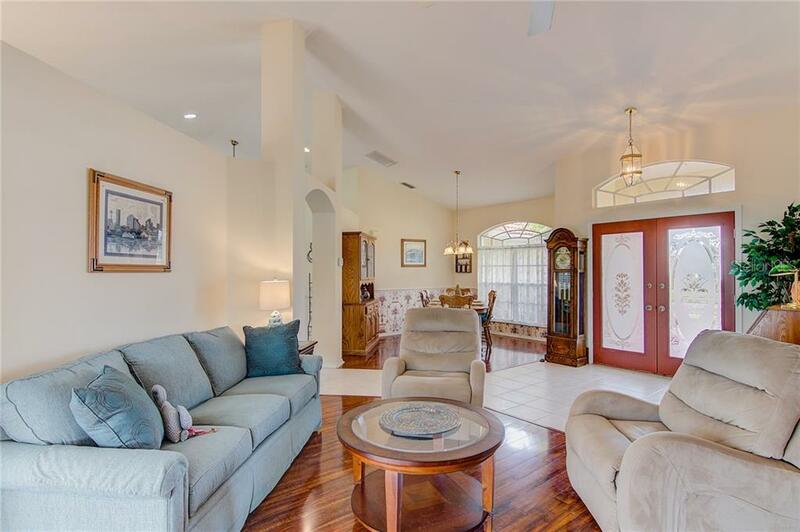 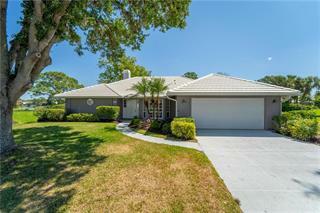 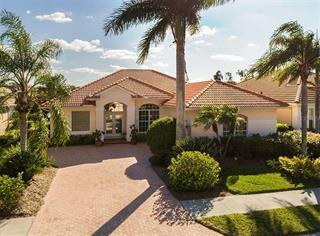 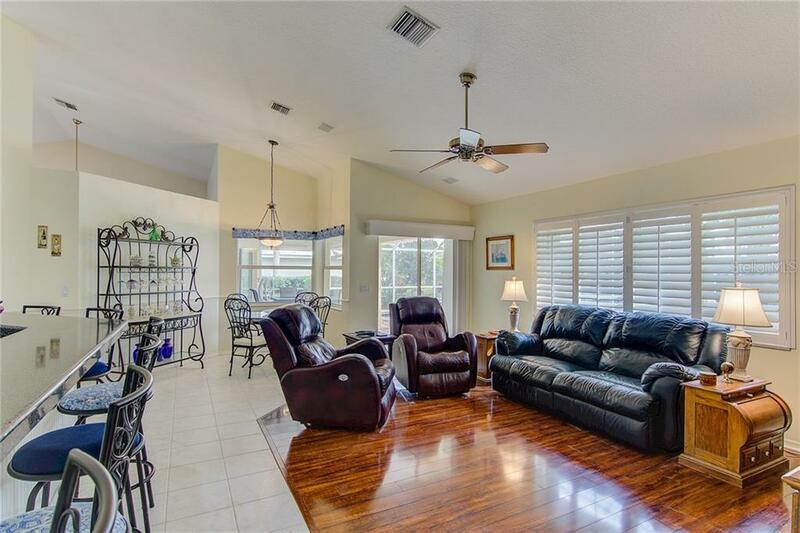 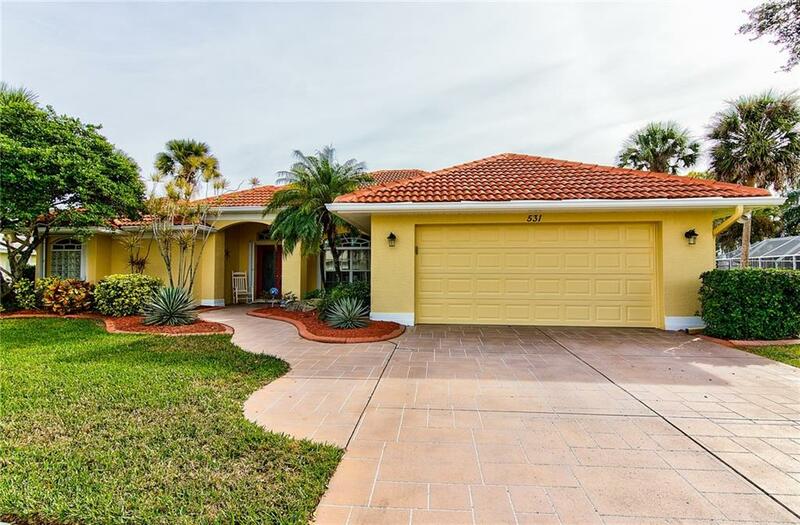 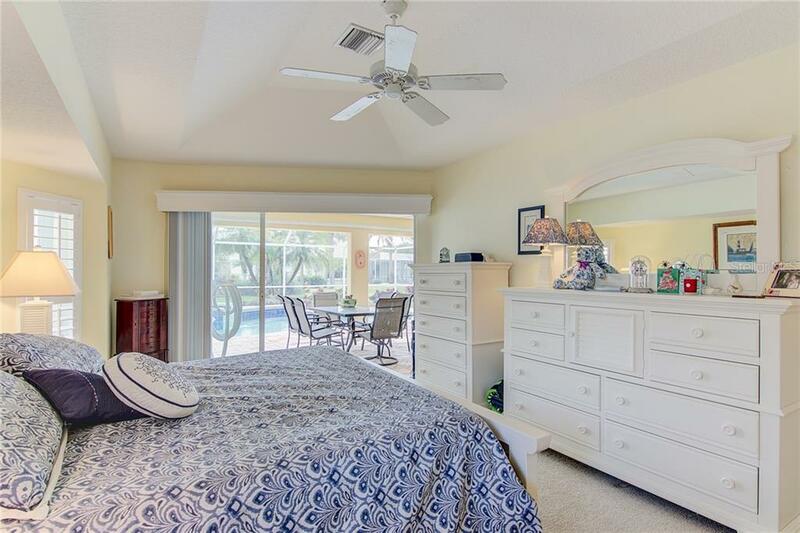 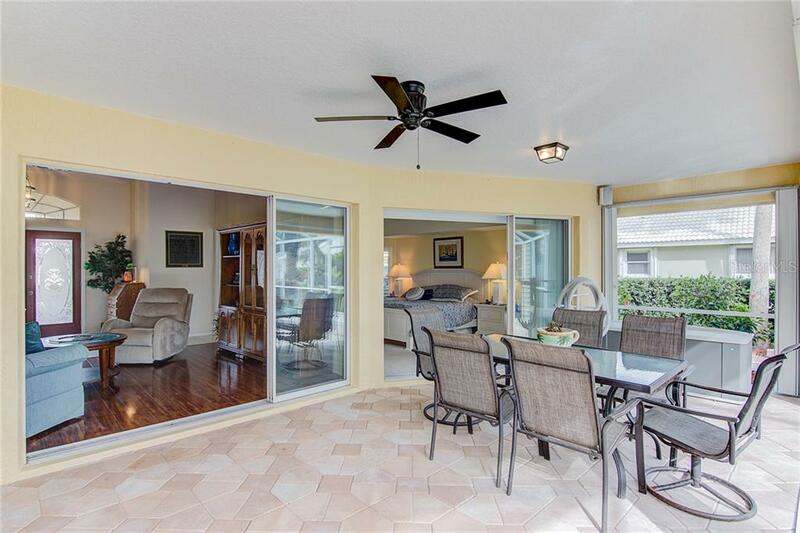 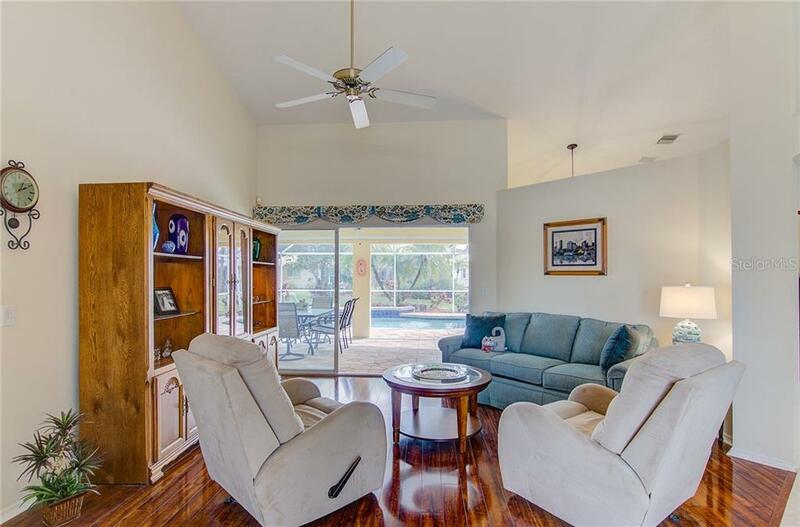 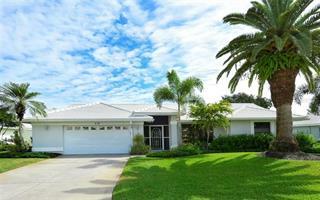 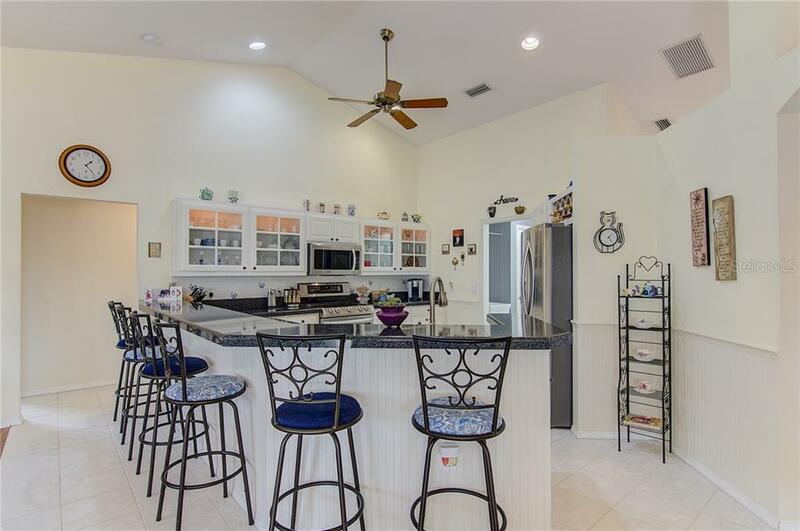 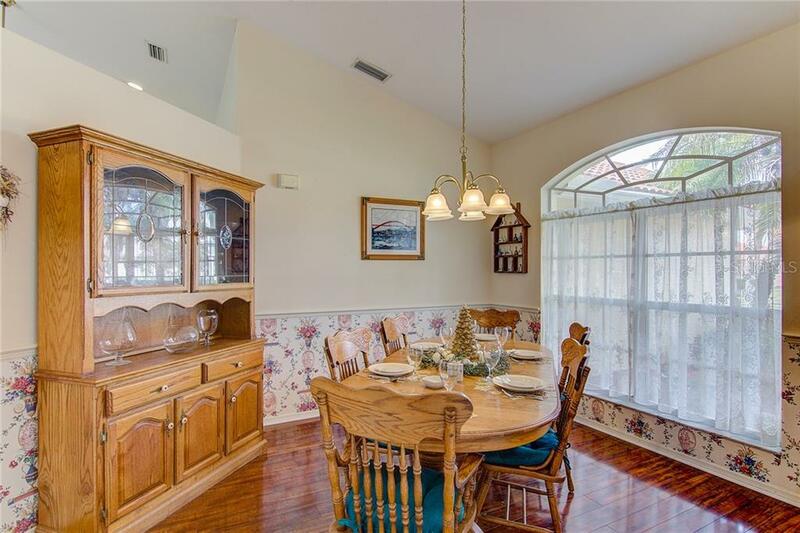 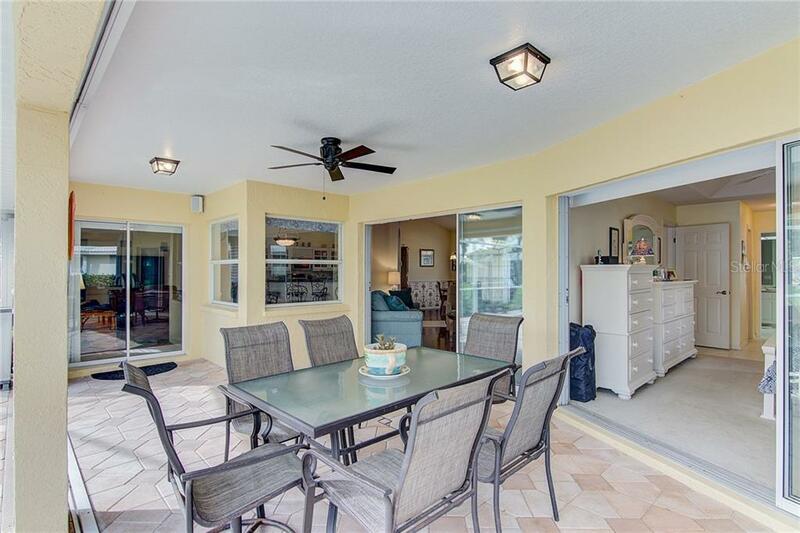 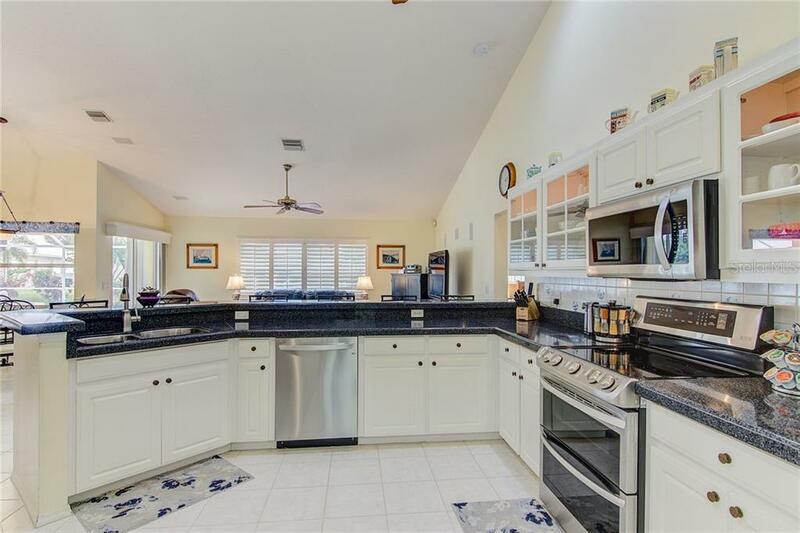 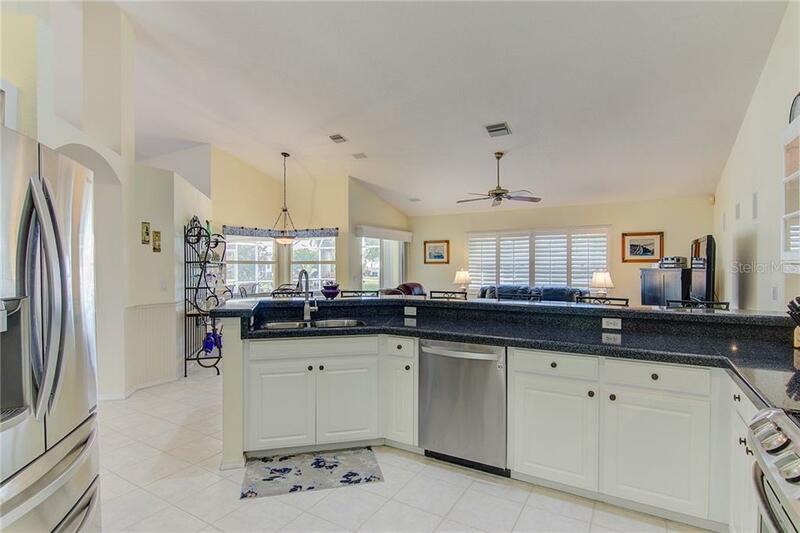 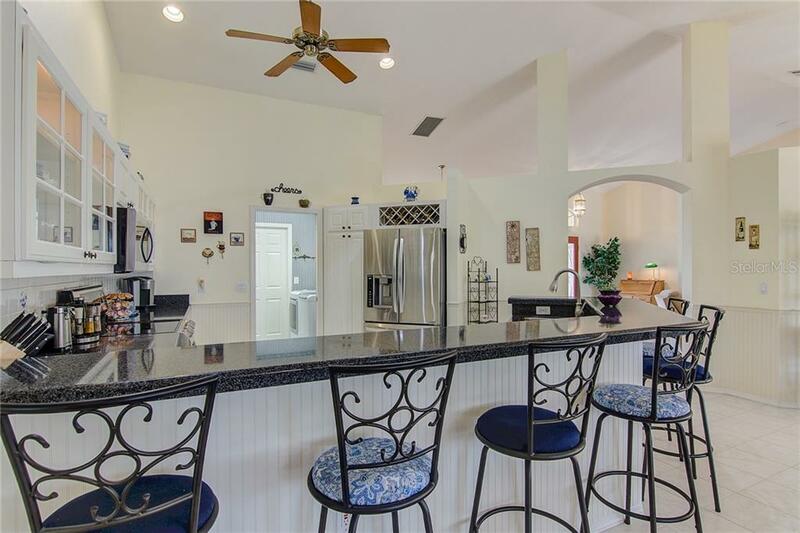 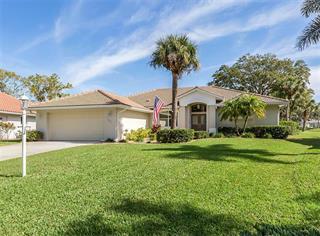 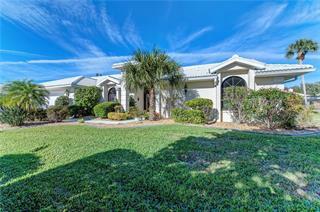 ft. of living area is a great home to Live and Enjoy the Florida Lifestyle . 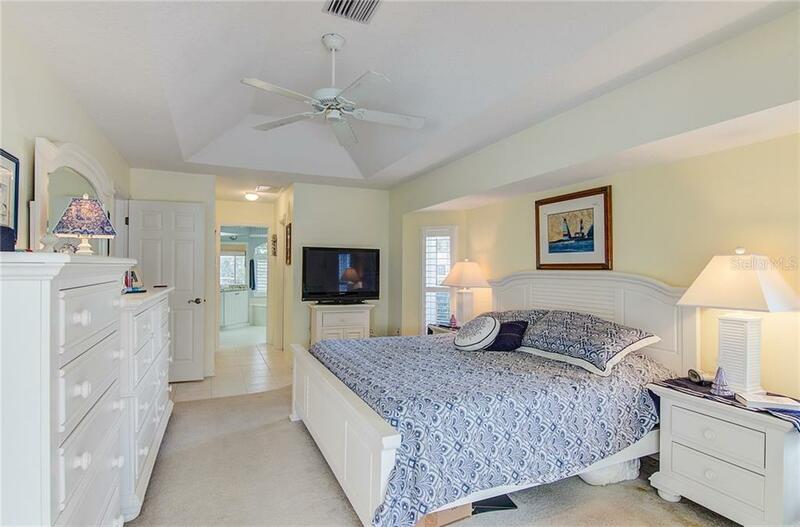 Nice large Master Bedroom and bath on one side and 2 guest Bedrooms and bath on the other side. 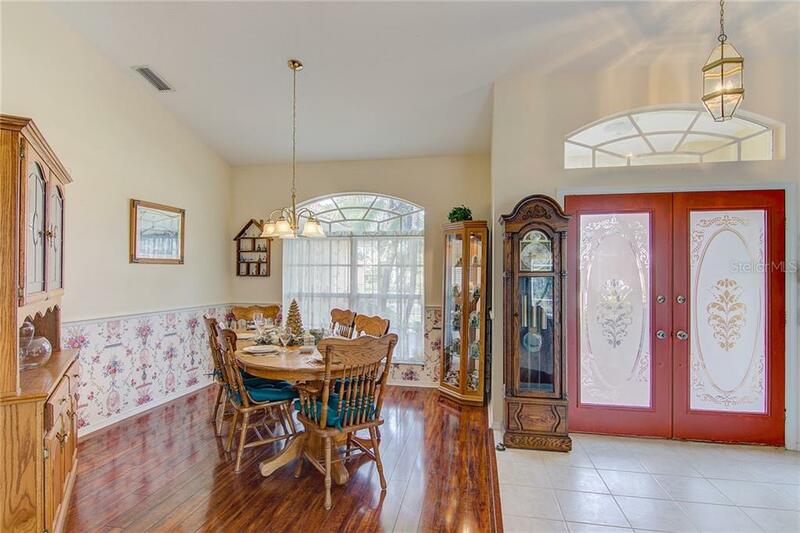 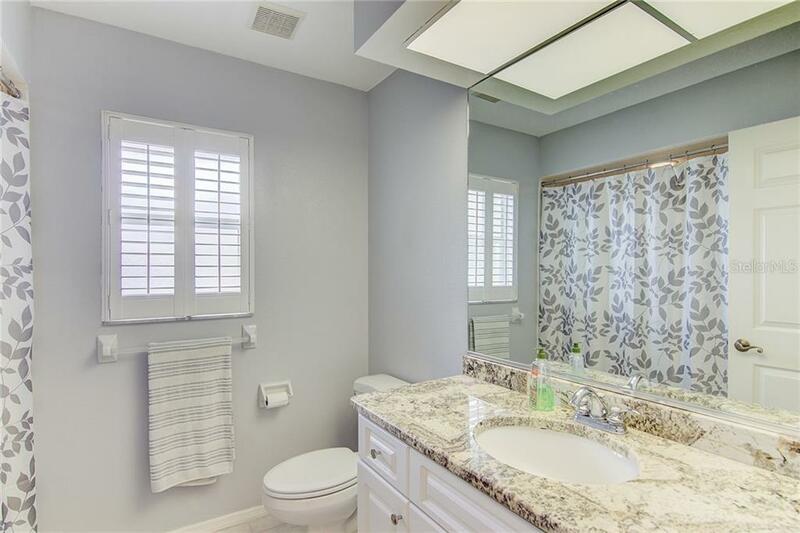 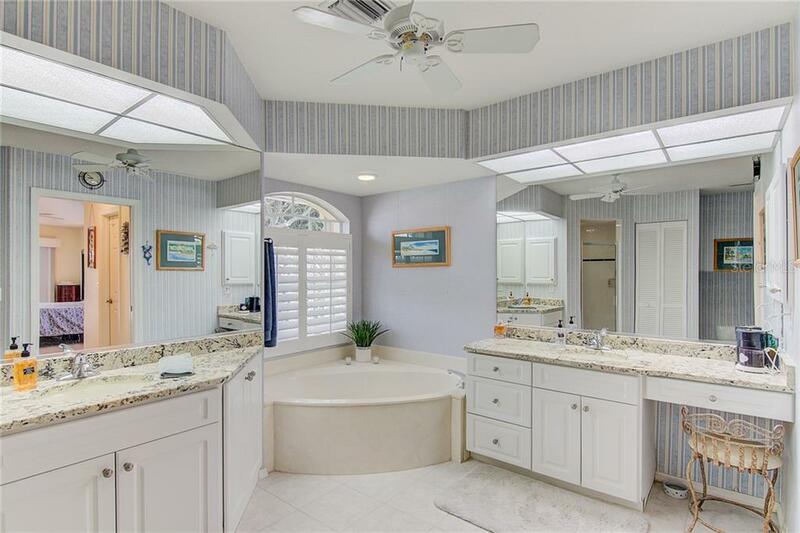 Tile and wood flooring.The... more. 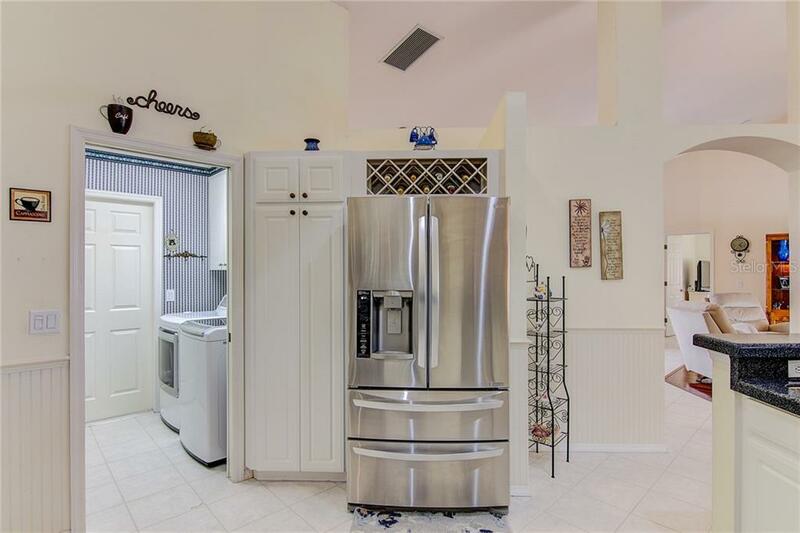 Refrigerator , Range, Dishwasher , Microwave and Disposal were all replaced in 2016. 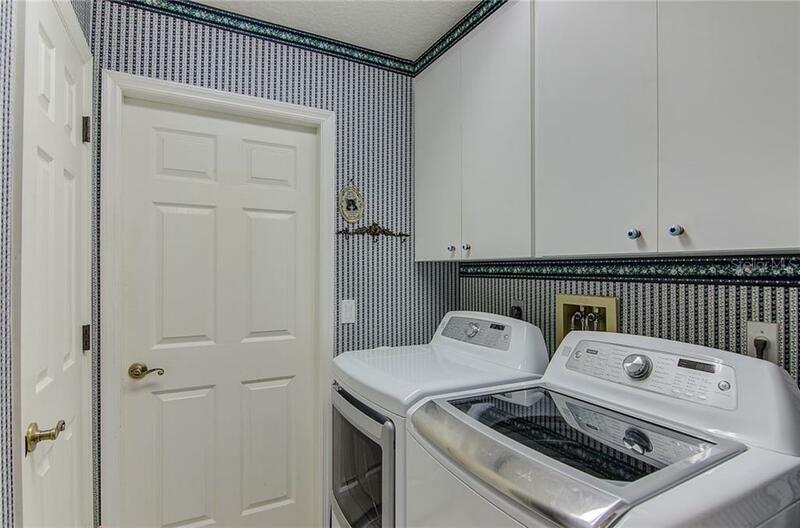 Water heater replaced in 2014. 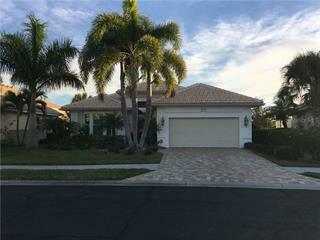 Exterior painted in 2018. 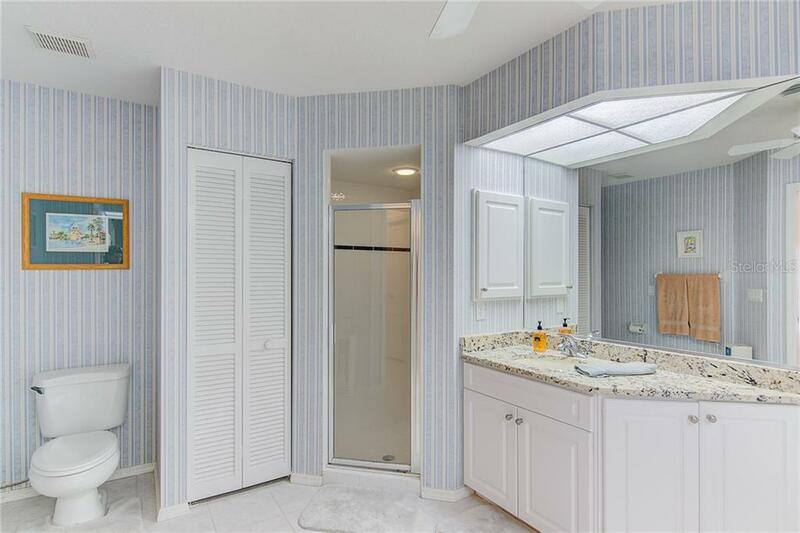 Home has even been Re-Plumbed . 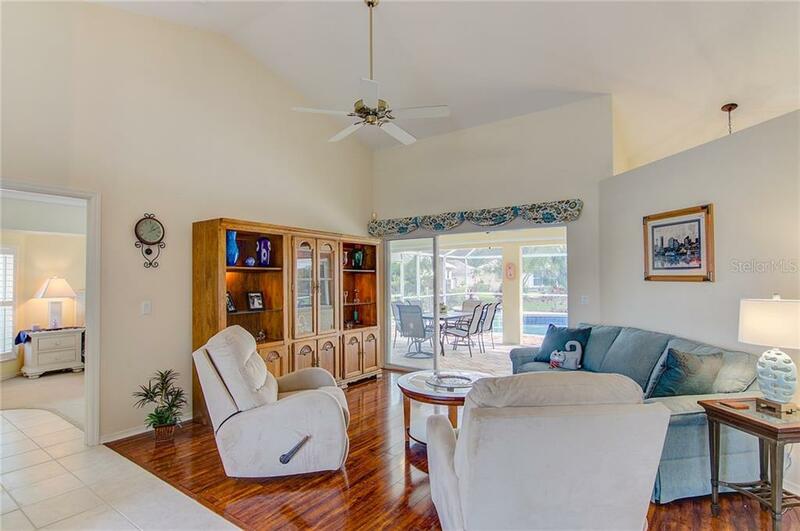 Cathedral ceilings for a big open feel. 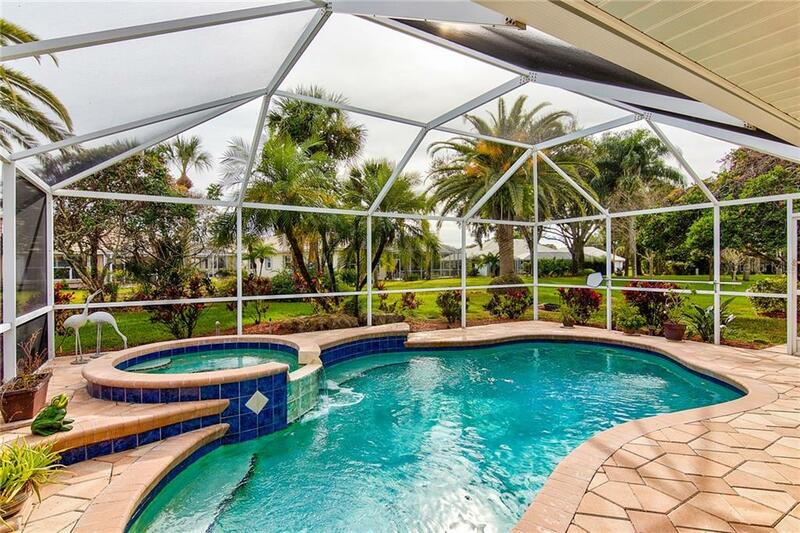 Step out back and Enjoy your saltwater pool w/spa. 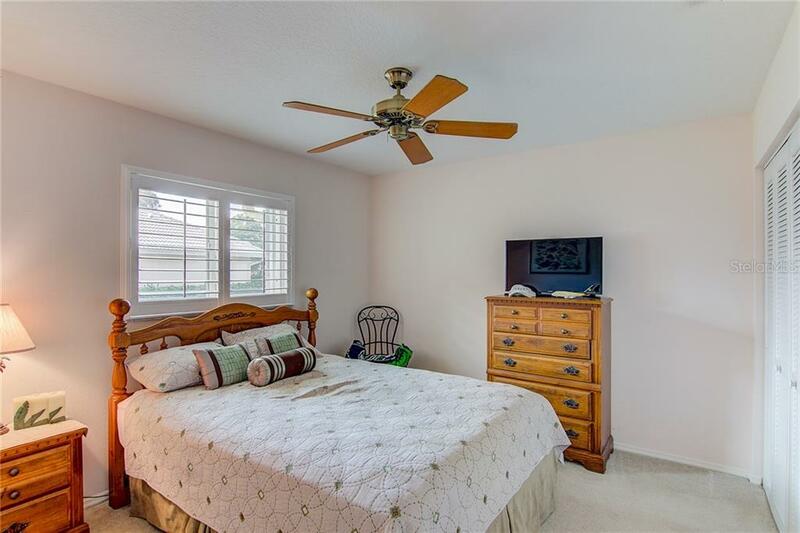 Home is located in a great community and centrally located to get wherever you want to go. 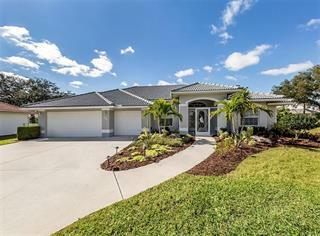 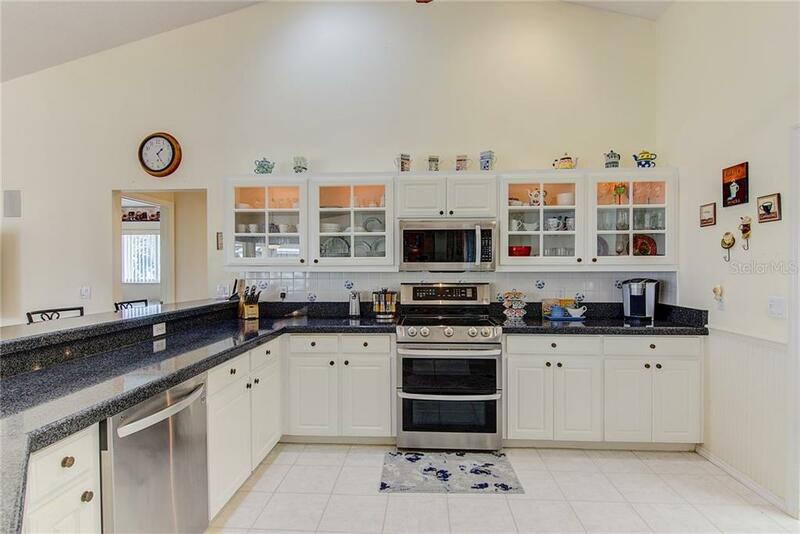 Make it a point to come see this home so you wont regret it after Its sold.